The University of Cincinnati is one of the few universities in the country that has its own 911 system. 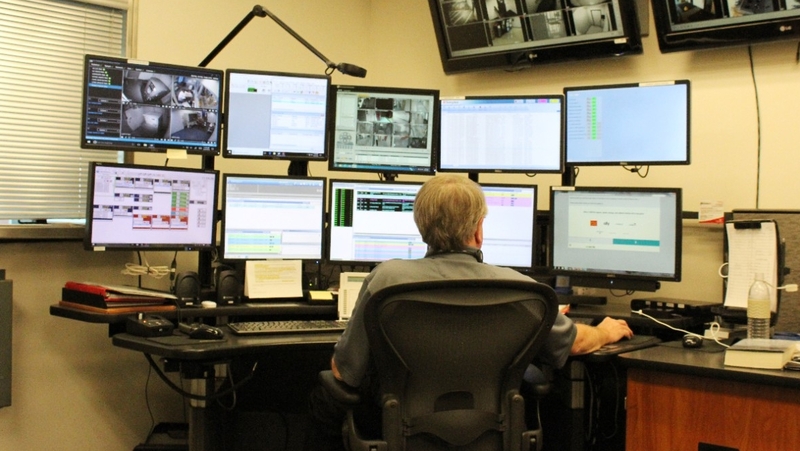 The 911 Communications Center is staffed 24 hours a day, 365 days a year by APCO (Association of Public Safety Communications Officials) certified dispatchers that are trained to answer 911 emergency and non-emergency calls. If a cell phone is used to contact our 911 Communications Center, the call will be routed to the nearest cell phone tower (city or county). Tell the dispatcher that you are on UC's campus and they will transfer the call to UC Dispatch and UCPD will respond. Answer non-emergency lines for Public Safety, blue help phones, elevator phones, as well as work control after hours. Radio dispatch for police, security, fire, parking and ambulance services. Monitor the fire, access control, intrusion, and hold-up alarms across the campuses.